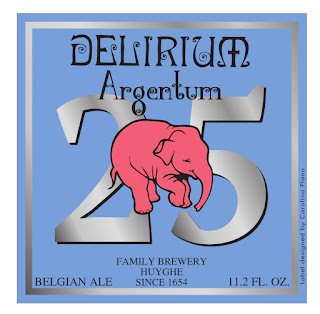 On the occasion of the 25th anniversary of Delirium Tremens, the beer masters of Brewery Huyghe have developed a special limited edition of the beer, which will only be available for a very short period in time. 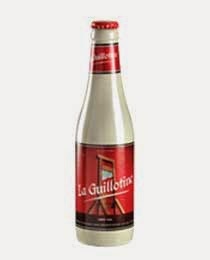 We already have a unique recipe...Limited edition . IPA with 49 EBU. 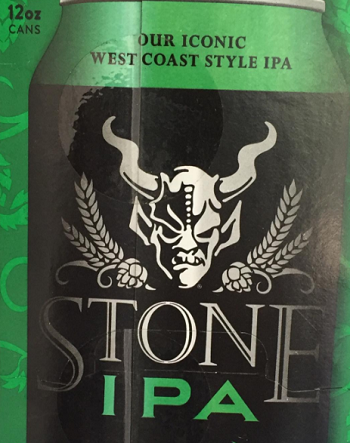 American hop with dry-hopping. Malted barley and wheat malt. Russian River Collaboration ans Stone Stout on super sale! William Larue Weller was a distilling pioneer. He took a traditional bourbon recipe and substituted wheat where rye was normally used. This created a soft mellow spirit perfect for sipping. Before this whiskey ever made its way into the barrel froom for ageing it was drunk straight off the still. It was called White Dog. This raw distillate was clear, un-aged and hinted of wheat and sweet corn. 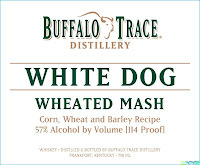 Enjoy this wheat recipe White Dog the way William Larue Weller and early Americans did more than a century ago. Dating back to George Washington and the birth of a nation is a proud history of crafting whiskey. Some of the first whiskey distilled in American was Straight rye. Keeping with traditions of America's founding fathers, Buffalo Trace Distillery offers this raw, clear, un-aged and high-proof distillate right off the still. The taste has a hint if spicy rye. 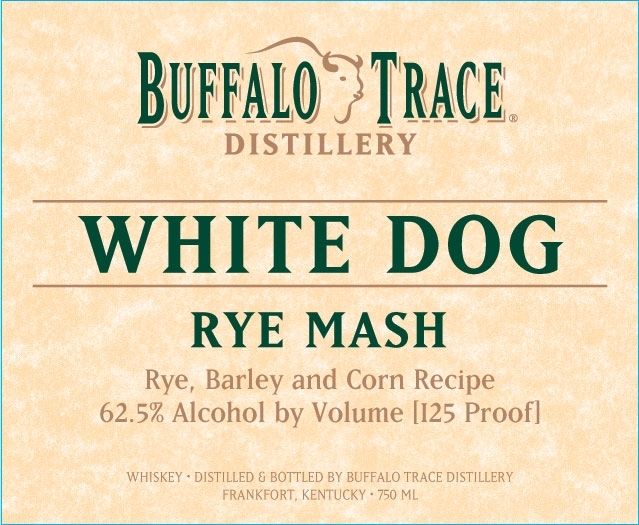 This whiskey is known as White Dog. It was later discovered this spirit was perfect for ageing and gave way to what we today know as Straight Rye Whiskey. 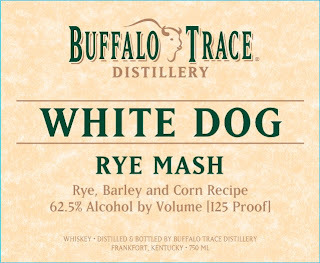 Enjoy this White Dog the way early Americans did more than 200 years ago. 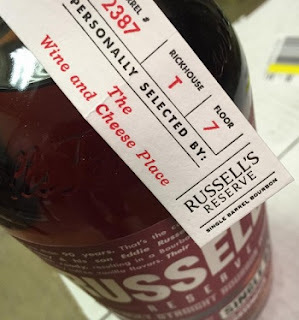 Russell's / TWCP Reserve Bourbon Whiskey Single Barrel. We had sold out at Forsyth, but stole some bottles from the other locations. We have less than 12 bottles left of this barrel. Russell’s Reserve Single Barrel Bourbon is matured in only the deepest No. 4 “alligator” char, American White Oak barrels handpicked by our master distillers. Individually bottled at 110 proof and non-chill filtered to guarantee maximum flavor, each barrel has its own unique personality yet still captures our signature rich, creamy toffee and vanilla taste.Russell’s Reserve Single Barrel Bourbon is matured in only the deepest No. 4 “alligator” char, American White Oak barrels handpicked by our master distillers. Individually bottled at 110 proof and non-chill filtered to guarantee maximum flavor, each barrel has its own unique personality yet still captures our signature rich, creamy toffee and vanilla taste. A refreshing and aromatic summer ale. Tropical notes of Mosaic hops and bright citrus of coriander complement the rounding smoothness of blueberries from Michigan’s dune-laden west coast. 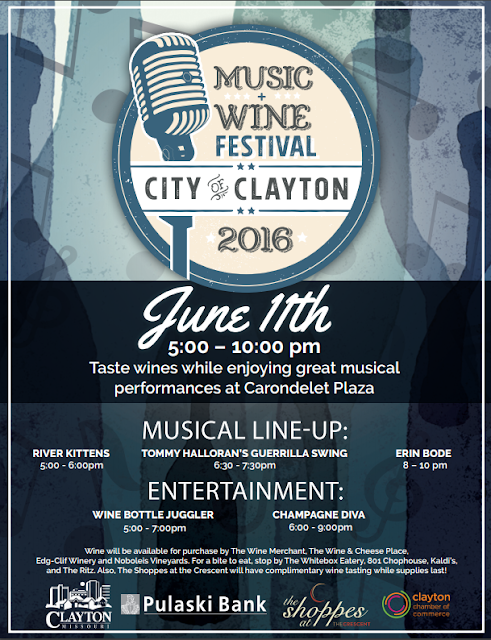 Join us this Saturday at the Music and Wine Festival. The Wine and Cheese Place will be there selling beer and wine at the event. It was nice event last year. Stone IPA in CANS now! This one was hugely popular last year! Elegant pale color with traditional salmon-pink tints. 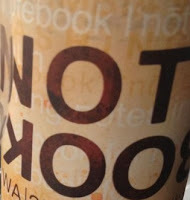 Fresh fruit nose of white peaches with hints of spice evolving into aromas of apricot, guava, and exotic fruits. 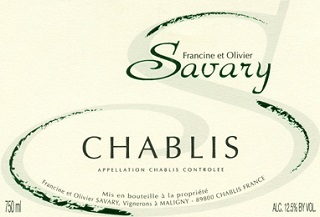 Full on the palate with good acidity - a crisp rich wine with flavors typical of the unique Chateau Saint-Pierre soil. Complex and balanced with a luscious long finish. Winemaking: The grapes are hand picked and macerated in a vat for 18 hours. The temperature is strictly controlled at 14ºC. The grapes are gently pressed and decanted for 24 hours before alcoholic fermentation. The rosé wine then undergoes malolatic fermentation to bring out the earth aromas and develops the roundness and length on the palate. The wine is then kept in vats until bottled. Pairings: Fish & Shellfish, Pasta, Sushi, Asian, Pork, Pizza, Cheese & Crackers, Chicken & Turkey, and Salads. Our next single barrel that we chose has arrived! Buffalo Trace has always been one of our favorite Bourbons, that is why we are on our 12th barrel. 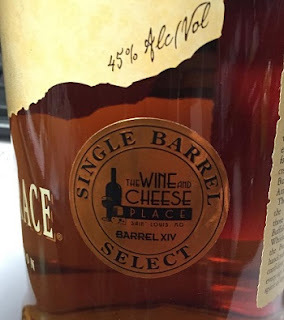 This particular barrel was a real stand out when we tasted it a few months back. It is always interesting to taste single barrels and the difference between them. We felt this barrel was superior to the others in the batch. It has a lot of vanilla and sweet honey on the nose. The flavor leans towards toffee and caramel. The finish lets you know you are drinking a great bourbon, it is spicy and lingering. What a bargain! Orange blossom, white peach and hints of rose petal all emerge from the 2015 Domaine le Pive Gris Rose. This medium-bodied, supple, polished beauty is perfectly balanced, has integrated acidity and a clean, classy finish. It's terrific Rose to enjoy over the coming summer months. Nestled in the wilderness of the Camargue national park, Domaine le Pive is comprised of 113+ acres of organically farmed vines, with a modern, state of the art winery and historic Romanesque chapel at its center. The plentiful sun, marine winds and distinctive sandy soils (“sables sauvages”) result in fresh, aromatic, personality-filled wines. 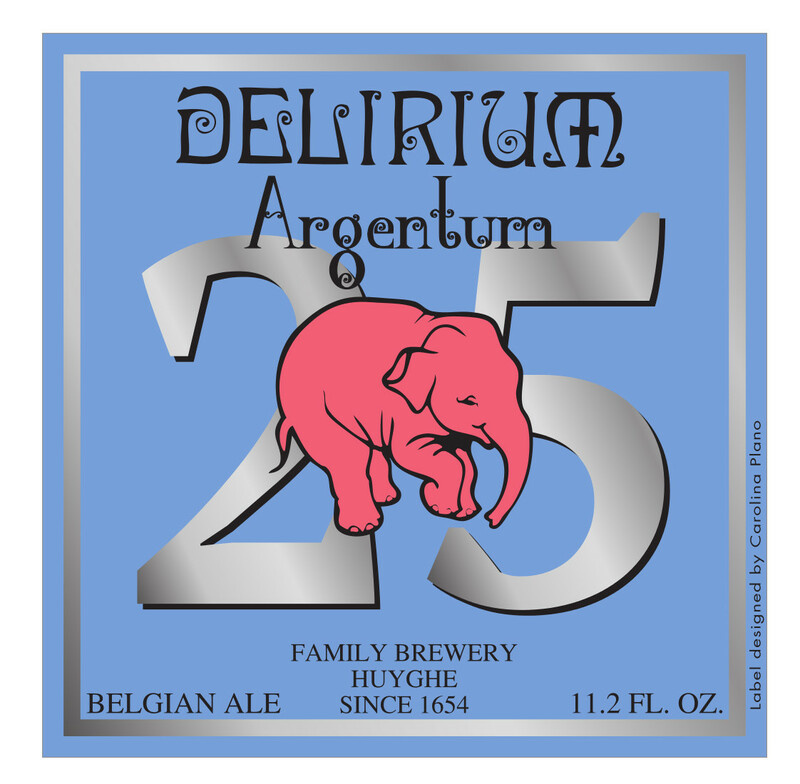 Pale in color, but offering plenty of aromatic intensity, with loads of strawberry, raspberry fruit, a touch of earth, spice and mineral character, and a hint of banana. Bone dry. Finishes long and clean, with great freshness. Excellent on its own and with fish/shellfish, this versatile wine has surprising intensity and will also stand up to more substantial meals (BBQ, grilled meats). A great summer picnic wine! The Cinsault vines average 55 years in age, the Grenache 35, and Syrah 20+ years. Situated in Minervois, one of the oldest wine-producing areas in the Languedoc, Château du Donjon has been in the Panis family for 500 years. Jean Panis took the reins from his father, Guy, in 1996 and has taken the estate to new heights, with the historic 1998 vintage marking the beginning of a golden era that continues to this day. Donjon’s classic, bone-dry rosé offers aromas of strawberry, cherry and plum, with a silky texture, and a long, piquant finish. Excellent on its own, with salads, and with omelettes, it can also to stand up to chicken, sausage or ham. 50% Syrah, 40% Grenache, 10% Cinsault.Cherry, strawberries, wild herbs and even hints of passion fruit emerge from the 2015 Languedoc Pic Saint Loup le Rose, and it hits the palate with medium-bodied richness, bright acidity and a clean, classy finish. This beauty has the freshness and purity to drink nicely on its own, but the complexity and depth to pair with any number of summer dishes. A big rosé! Raspberry and pear aromas on the nose, with distinctive spicy, minty garrigue notes. Big, bold and firm on the palate, ending with a long, clean finish. A rosé for year round drinking! Excellent on its own, it is also a great food wine – pair with hearty salads, grilled vegetables, kebabs, stuffed tomatoes or charcuterie. 76% Riesling & 24% Muscat. This wine is complex with notes of anise and grapfruit, and carmelized lemon. Fresh and lightly sweet, this wine goes with a wide range of foods throughout the seasons. 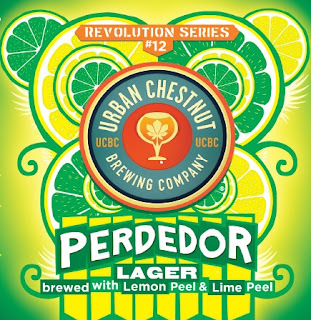 Our eleventh year of producing this outstanding 100% percent stainless co-fermented blend offers aromas of fresh lemons, honeysuckle, peaches, Asian pears and honeydew melons. The symphony of fruit on the palate echoes the aromas and is accented by subtle hints of minerality, quince and cashews. The wine enters the palate sweet, has a generous, mouth coating mid palate, and remains seamless to the finish. With a heightened sense of freshness, a touch of sweetness and balanced acidity this wine is sporty enough to go anywhere. Ripe fruits and sweet oak spices invite you to enjoy the generous flavors of this delicious wine. This great blends has rich berry and fresh plum flavors, with cedar and vanilla flavors from French oak barrels. Great with foods all year, from the BBQ to winter stews. We employ the centuries old practice of blending wine lots from multiple vintages with multiple grape varieties. The artistry is in the blending, a nearly religious practice that relies on the winemaker's taste skill and experience. 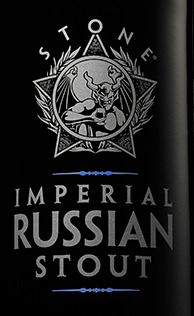 Dense, focused and distinctive, with green peppercorn and sage nuances that run through the dark, brooding cherry and blackberry flavors, finishing on a smoky note. Cabernet Sauvignon and Syrah. Best after 2016. 1,337 cases made. Decidedly minerally, this has extra layers of wet stone and tar around a core of dark berry and cherry fruit, finishing with intensity and richness. The finish persists. Drink now through 2022. 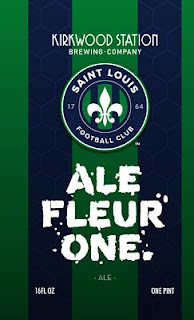 1,160 cases made. Amazing price - we only have 3 cases. Earth and stone notes mingle with apple and lemon flavors, leaving a dry, chalky intensity on the finish and lending a touch of austerity. Drink now through 2020.